The Warrington bombings were two separate bomb attacks that took place during early 1993 in Warrington, England. The first attack happened on 26 February, when a bomb exploded at a gas storage facility. It caused extensive damage but no injuries. While fleeing the scene, the bombers shot and injured a police officer and two of them were then caught after a high-speed car chase. 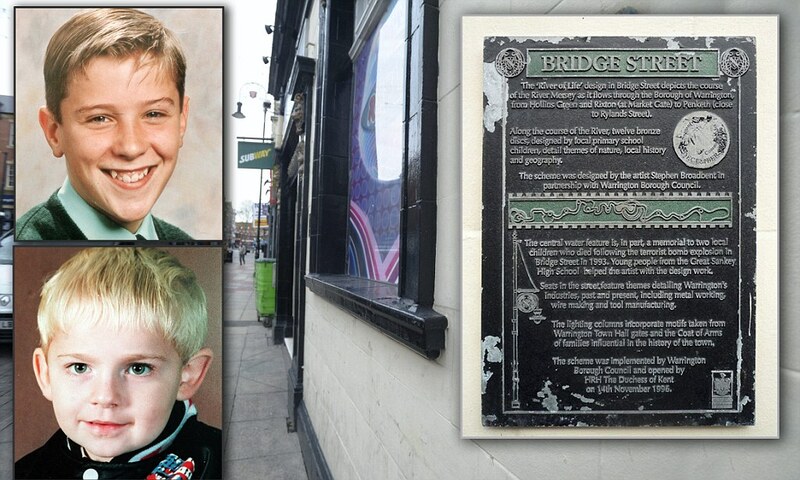 The second attack happened on 20 March, when two small bombs exploded in litter bins outside shops and businesses on Bridge Street. 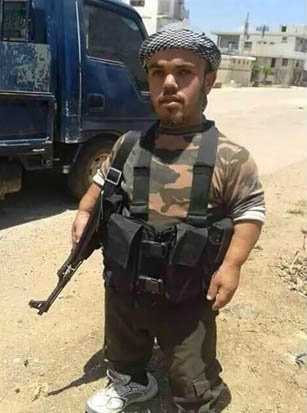 Two children were killed and dozens of people were injured. The attacks were carried out by the Provisional Irish Republican Army (IRA) and it has been claimed that members of Red Action were also involved. Since the early 1970s the IRA had been carrying out attacks in both Northern Ireland and England with the stated goal of putting pressure on the British Government to withdraw from Northern Ireland. The 20 March bombing received extensive coverage in the media and caused widespread anger, leading to mass protests against the IRA in Dublin. On the night of 25 February 1993, three IRA members planted bombs at the gas holders on Winwick Road, Warrington. At 11:45 pm that night a police officer stopped the three men in a van on Sankey Street. As he was questioning them, the IRA members shot him three times and sped off in the van. About an hour later they hijacked a car in Lymm, put the driver in the boot and drove off towards Manchester. At about 1 am police spotted the car and chased it along the M62 motorway in the direction of Warrington. Shots were fired during the high-speed chase and two police vehicles were hit. Police stopped the car on the motorway near Croft and arrested two of the IRA members: Páidric MacFhloinn (age 40) and Denis Kinsella (age 25). The third member, Michael Timmins, escaped.At 4:10 am on 26 February the bombs exploded at the gas holders, sending a fireball 1,000 feet (300 m) into the sky and causing extensive damage to the facility. The emergency services arrived and evacuated about 100 people from their homes. There was much disruption to transport that morning as police set up roadblocks and trains were diverted away from Warrington. Shortly before midday on 20 March 1993, The Samaritans in Liverpool received a bomb warning by telephone. According to police, the caller said only that a bomb had been planted outside a Boots shop. Merseyside Police sent officers to branches of Boots in Liverpool and warned the Cheshire Constabulary, who patrolled nearby Warrington. About 30 minutes later, at about 12:25, two bombs exploded on Bridge Street in Warrington, about 100 yards (91 m) apart. The blasts happened within a minute of each other. One exploded outside Boots and McDonald’s, and one outside the Argos catalogue store. “the first explosion drove panicking shoppers into the path of the next blast just seconds later”. It was later found that the bombs had been placed inside cast-iron litter bins, causing large amounts of shrapnel. Buses were organized to ferry people away from the scene and 20 paramedics and crews from 17 ambulances were sent to deal with the aftermath. 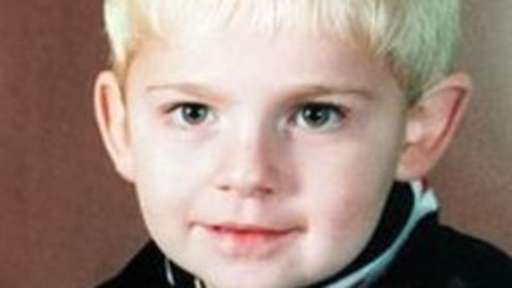 Three-year-old Johnathan Ball died at the scene. He had been in town with his babysitter, they had been shopping for a Mother’s Day card. 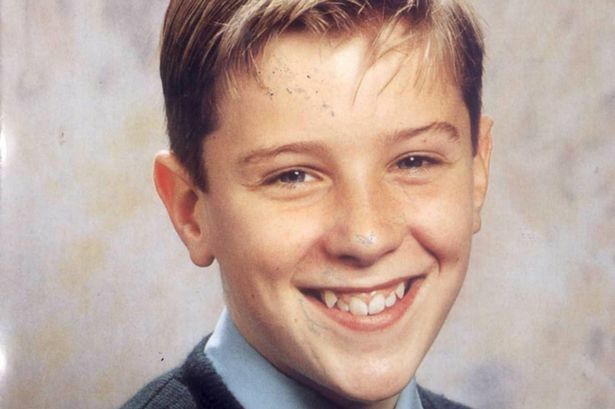 The second victim, 12-year-old Tim Parry, received the full force of the blast and was gravely wounded. 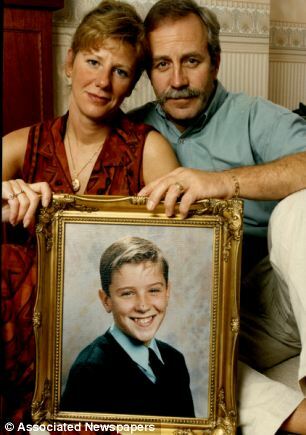 He died on 25 March 1993 when doctors switched his life support machine off, having asked permission to do so from his family, after tests had found minimal brain activity. Fifty-four other people were injured, four of them seriously. A day later, an IRA spokesman said that “two precise warnings” had been given “in adequate time”, one to the Samaritans and one to Merseyside Police. He added: “You don’t provide warnings if it is your intention to kill”. A piece on BBC North West’s Inside Out programme in September 2013 speculated that the bombing may have been the work of a “rogue” IRA unit, which was supported by the IRA but operated independently and was driven by left wing extremism and who used operatives who were from England to avoid suspicion. The programe suggested, but provided no evidence, that those who planted the bombs were members of the leftist group Red Action. “massive coverage” in the media and caused “widespread anger and revulsion”. Shortly after the bombings, a group called “Peace ’93” was set up in Dublin. The main organizer was Susan McHugh, a Dublin housewife and mother. On 25 March 1993, thousands held a “peace rally” in Dublin. They signed a condolence book outside the General Post Office and laid bouquets and wreaths, with messages of sorrow and apology, to be taken to Warrington for the boys’ funerals. “the lack of response to the deaths of children in Northern Ireland”. On 24 March 1993, the Ulster Defence Association (UDA) shot dead a Sinn Féin member in Belfast. The next day, it shot dead four Catholic men (including an IRA member) in Castlerock and hours later shot dead a 17-year-old Catholic civilian in Belfast. 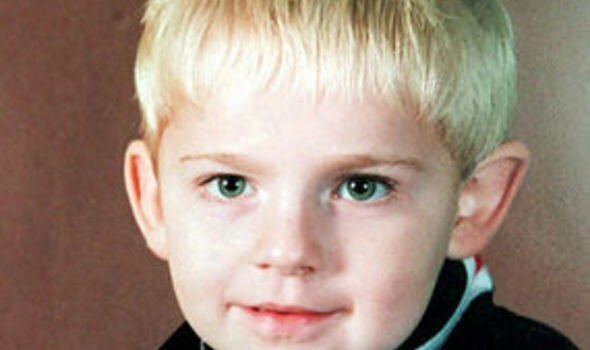 Roy Greenslade wrote that, compared to the Warrington bombings, these deaths were “virtually ignored” by the media in Great Britain and he accused it of having a “hierarchy” of victims. In 1994 Irish rock band The Cranberries released the song “Zombie“, which was written in protest at the bombings. The song went on to become one of their biggest hits.